2 So what to do, if you do not remember the e-mail, which registered an account? Modern users use a huge number of online services and applications. 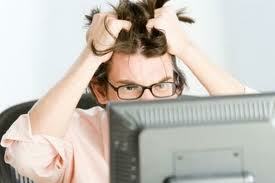 Naturally, can not be excluded, that man one day will not be able to remember your password on one or another program. 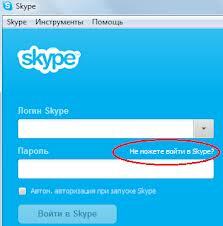 In this article, we will tell, how to regain access to your account in Skype. Everything. This is the password recovery algorithm, if the user remembers e-mail, used to register. So what to do, if you do not remember the e-mail, which registered an account? If in this case you can enter the program (program to remember your password and automatically log in as), in section Personal data You can find your email address, which can be used to get a new password. To do this, go to the menu Skype > Personal data > Edit My Account. expand tab View full profile. If a not perform e-mail and it is impossible to enter the program, you can regain access to your account using a confirmed mobile phone. But if this option is not possible to carry out, remains write in support of Skype with a request to restore your account. If you can confirm, that you own an account, the support, probably, restore access. If not - there is only register a new account.